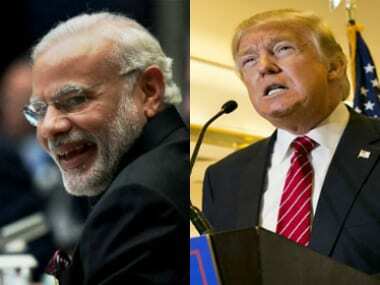 The Donald Trump administration is getting set to welcome India prime minister Narendra Modi, who will meet the US president at the White House on Monday. The meeting has generated a lot of interest worldwide as it will be Trump's first evening meal with a visiting head of state in the White House since he took office in January 2017. Ahead of the meeting, Trump posted a tweet saying that he was eager to welcome Modi and also called him a "true friend". Modi responded to the tweet on Sunday and thanked him for the warm welcome. Chinese media on Sunday showed interest in the meeting as it may bring some significant changes to the India-US bilateral ties which also concern China's interests. 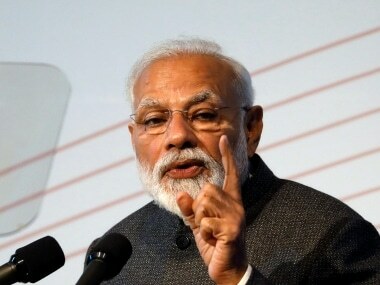 An article in the state-run Global Times said, "It will be interesting to see how Modi's visit to the US will influence the two countries' bilateral economic ties." It also said that discussions and negotiations regarding climate issues and H1B visa programme will be important to China as these are issues that affect the Chinese as well. Back home, Infosys CEO Vishal Sikka hoped that Modi will convey the contribution made by Indian IT companies towards the US economy during his deliberations with Trump. "I think we have created a lot of value in the US economy. All the IT industry, in general, is responsible for a massive amount of value creation in the US and its economy. I think the prime minister, among other things on his agenda, will also convey that. Of course, we are deeply committed to the US economy in various forms," he said on Saturday on the sidelines of Infosys' 36th annual general meeting. 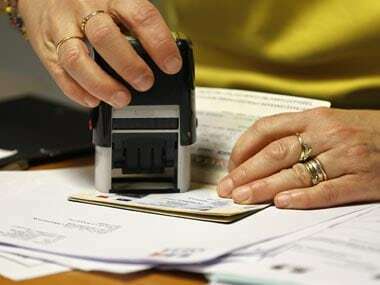 On the political front, Congress had earlier urged Modi to demand and obtain firm assurances from Trump on reversing his decision to tighten granting of H-1B visas, which affects Indian professionals. "We do not want mere statements and photographs. We want answers and also how the prime minister responds and registers our protest over the disparaging observations made about the Republic of India recently when the US decided to walk out of the Paris (climate) pact. We will wait for the prime minister's response or reaction," said senior Congress spokesperson Anand Sharma. A report from PTI said that the discussions could also focus on employment opportunities as well as regional security issues. Pakistan-sponsored terrorism is one contentious issue that might figure prominently in the discussion. However, in an interview with Time, Dhruv Jaishankar, an expert on Indo-US relations at the Brookings Institute said that troublesome issues will not be discussed just as yet. “The meeting is about setting the right tone for the relationship moving forward. Modi will seek to emphasise ways in which India is there to help make America great again. I suspect we will see a lot of the big troublesome issues swept to the side because that could lead to a backlash from Trump. 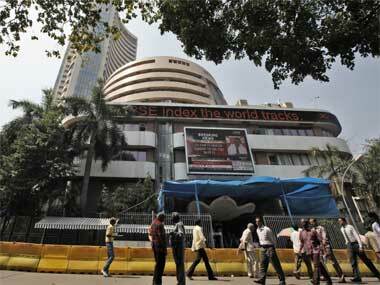 It would be like waving a red flag in front of a charging bull," he said. 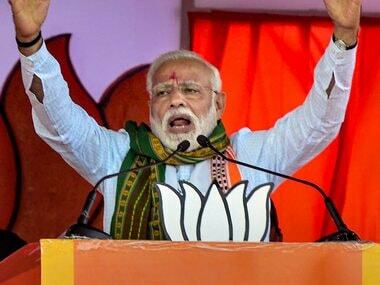 He also said that there will be ways in which American investment in India will actually be a good deal for America by creating jobs in America and making the US more competitive. Supporting the statement, Michael Kugelman, another scholar at the Woodrow Wilson Centre think-tank told Al-Jazeera,"The summit will be a no-frills, let's-get-acquainted affair. Its outcomes, from body language to any post-meeting joint statement, will offer clues about the future of ties that have progressed in recent years, but now face considerable uncertainty under Trump's mercurial stewardship," he said.